Travelogue | ADDIN | Another way for us to speak.. Travelogue – ADDIN | Another way for us to speak.. This past Tet/CNY break, we had a lil family trip to Johor Bahru. Our main activity during the trip was visiting Little Big Club & Hello Kitty Town in Nusajaya. The kids really enjoyed the day. 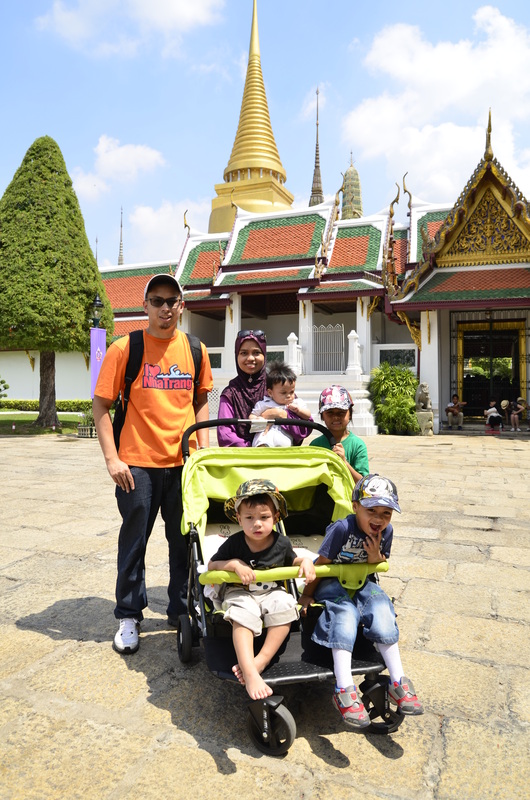 The star of the trip was none other than my young toddler Aflah Muhajir, who is just 2 1/2 years old. 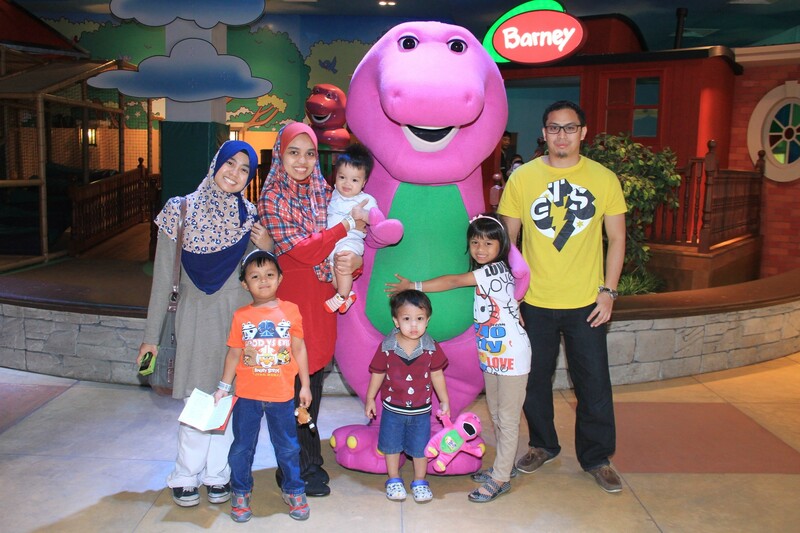 He was the first to pick a Barney doll when we just stepped foot into the place; and he was the most excited to see Barney & other characters in person. Those who wish to visit this place should come in the morning. You will definitely spend the whole day here. There are many shows, games, & rides scheduled throughout the day that you don’t wanna miss. Winter, Feb 2015 – Travelling to north of Vietnam, our exploring intuitions brought my friends & I to the beautiful mountain city of Sapa. Sapa is located some 300 km north of Hanoi, near the Vietnam-Yunnan (China) border. The city is well known for its cool climate, beautiful sceneries and unique local ethnics. Traveling in February, we already expected the very cold winter, mountain climate that awaited us. From Hanoi capital, travellers normally get to Sapa via train or by bus. We instead rented a car with a driver from Hanoi to be more flexible. It took 6 hours from Hanoi to Sapa, via the new Noi Bai – Loi Cai highway, including a rest break. The scenery along the way is beautiful, with rice fields, rivers, mountains and scenes of farmers plowing with buffalos & planting rice. On the way back, it took us 4 hrs 45 mins, non stop from Sapa town to Noi Bai airport. 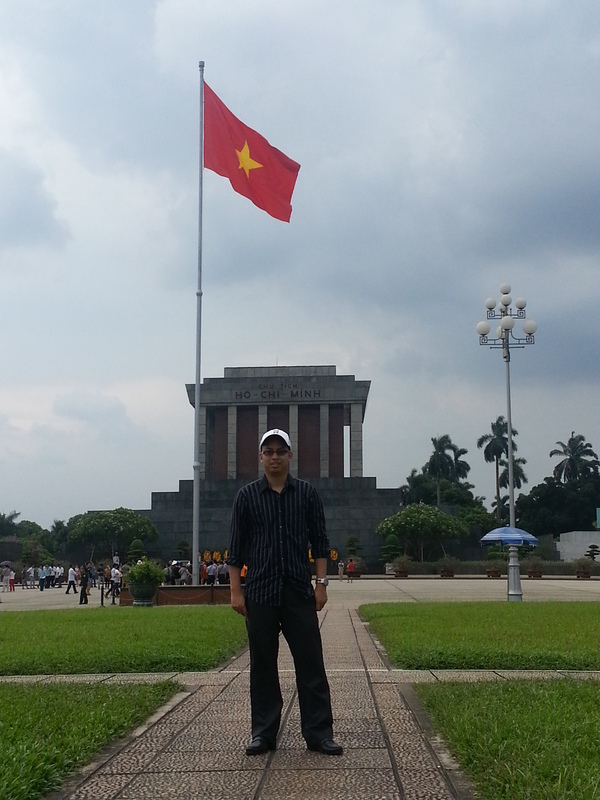 I’ve been to Hanoi for work a few times throughout 2013 to 2015. In those working days, I also took the chance to tour around the city with my colleagues. I think all the interesting places I visited, which I’m about to share, could be compressed into a single day tour of Hanoi. In Hanoi, there are a number of sites to visit for gaining knowledge, learning cultures, connecting with people or just simply to relax. Hanoi is an old city, existed for hundreds of years, and has been the capital of the Dai Viet people for centuries. Thus the city is rich in original Dai Viet history & heritage, also modern history & depiction of the current state & regime of Vietnam. There are many lakes in the city which provide a soothing view to the capital city. Sultan Muhammad Dipatuan Kudarat merupakan Sultan Mindanao dari keturunan Shariff Kabungsuwan, pendakwah ulung dari Malaya yang membawa Islam ke kepulauan Filipina. Baginda memerintah selama setengah abad dari 1619 hingga 1671. 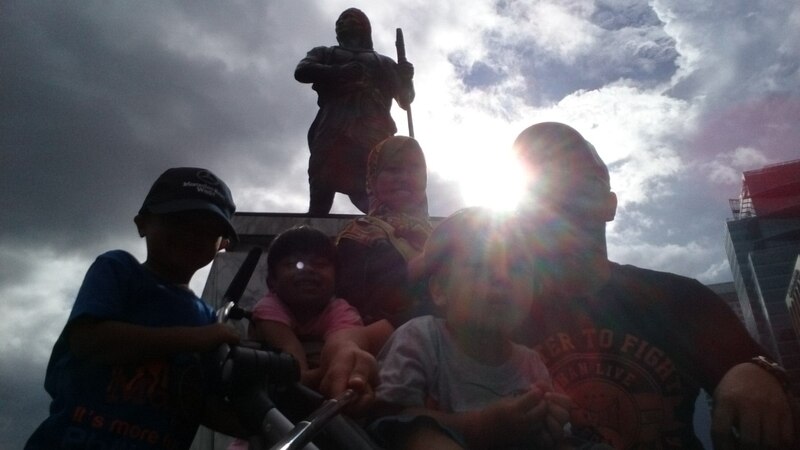 Baginda seorang yang berani, bijaksana, pemurah dan terkenal sebagai Sultan Mindanao terhebat sepanjang sejarah. Baginda telah menyatukan kaum Muslimin dari Lanao, Cotabato, Davao, Sulu, Zamboanga dan Borneo Utara.